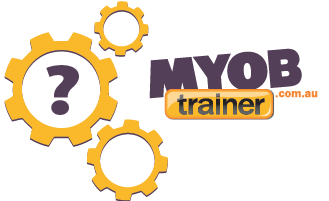 MYOB Trainer is an expert training service, designed to help you get the most out of your MYOB platform. 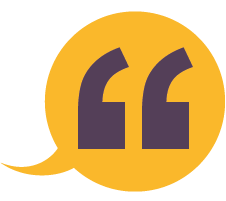 Are you struggling to master everything MYOB has to offer? Our training courses are customized to suit you and your business’ needs, no matter how big or small. 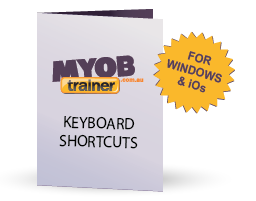 Our Free MYOB shortcuts guide allows you to simplify the keyboard. We understand how difficult MYOB can be, particularly when you are starting out, so this free guide should put you on the right track! To get a copy, click on Download now and complete your details.